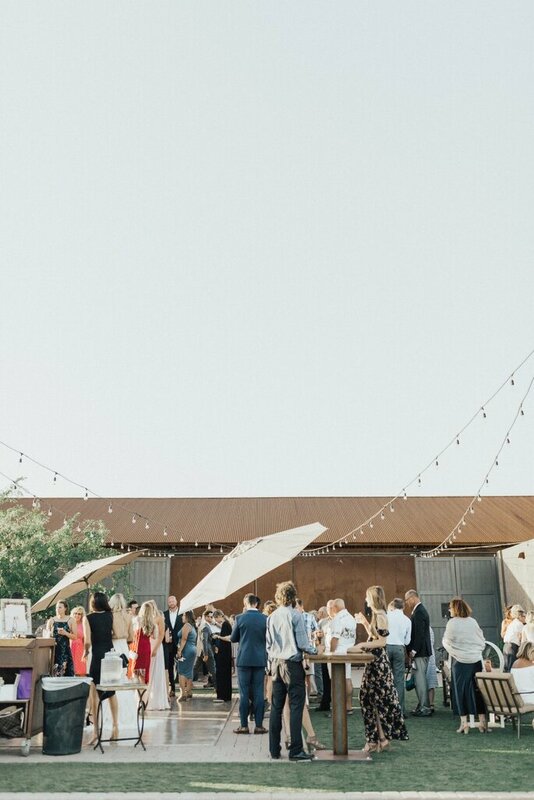 Outdoor weddings have always been a secret favorite of ours here at Zankyou. 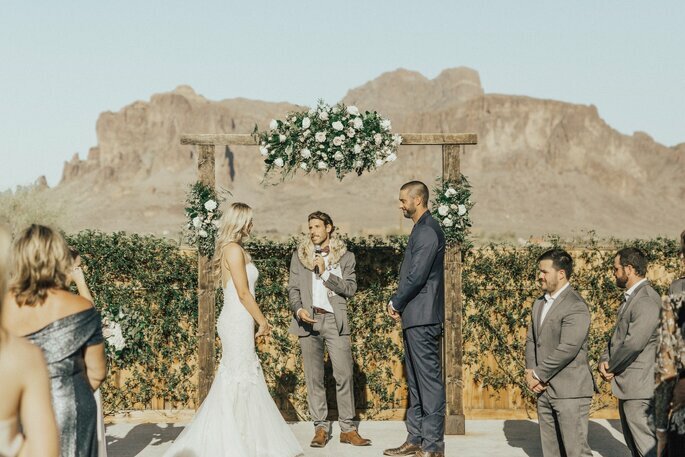 As much as the dazzling hotels and historic stately homes provide luscious backdrops for this special day, an outdoor wedding offers so much potential, and truly reflects the immense freedom and possibility that is attuned to being in love. 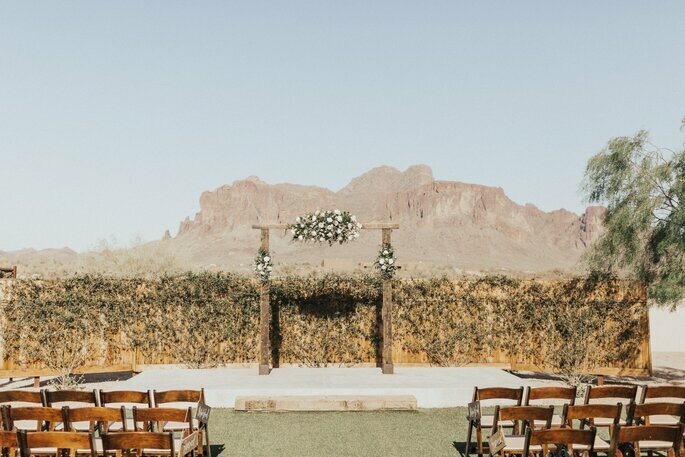 As a result, the wedding of Nicole and AJ in Phoenix, Arizona – at the foot of the Superstition Mountains (and don’t you just love that name!) 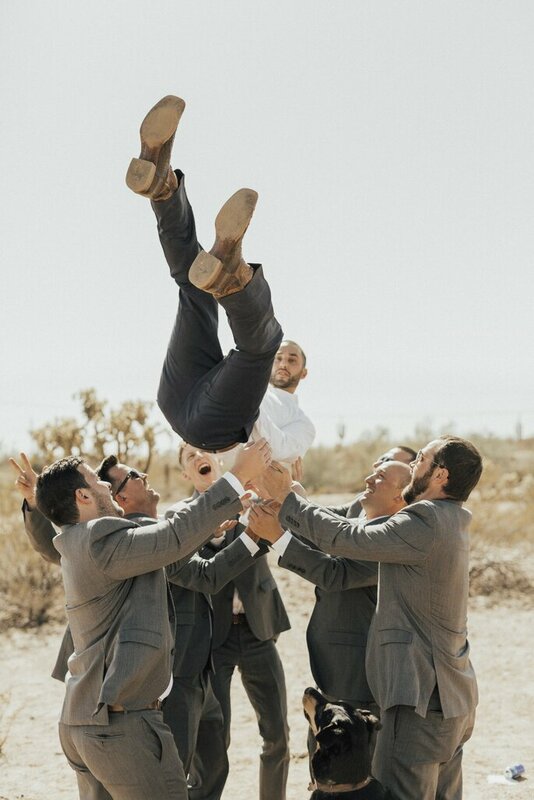 – immediately attracted our attention. 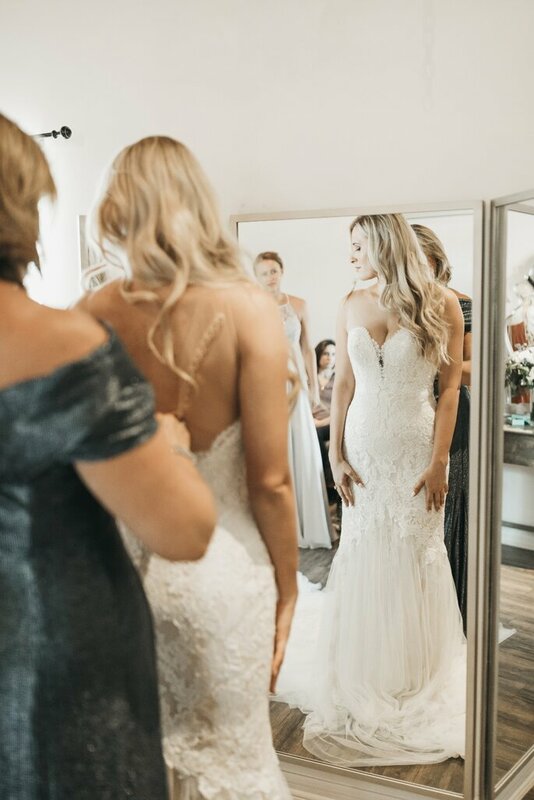 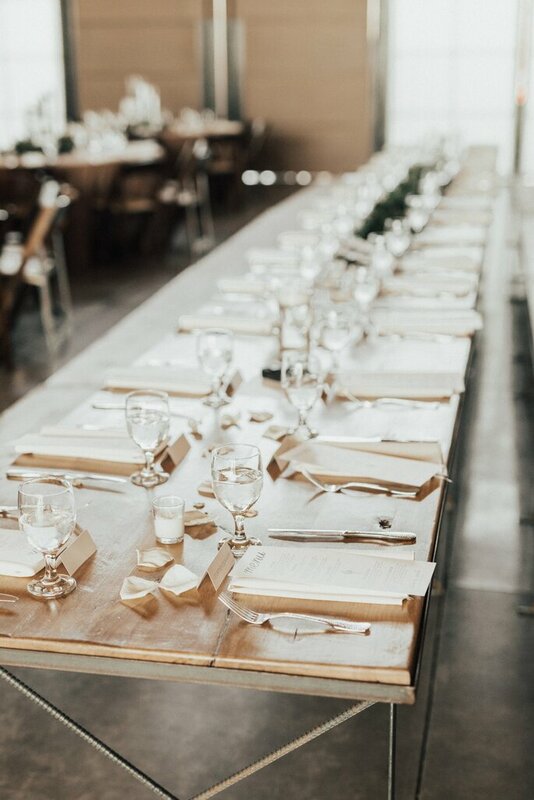 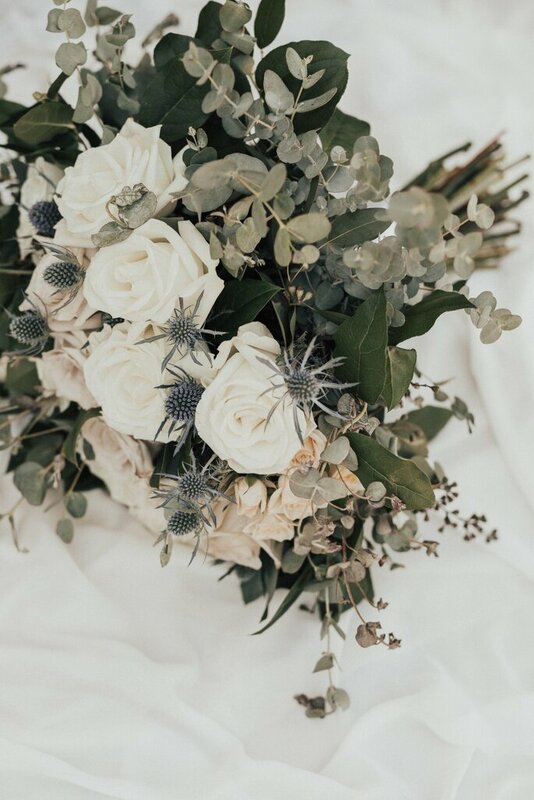 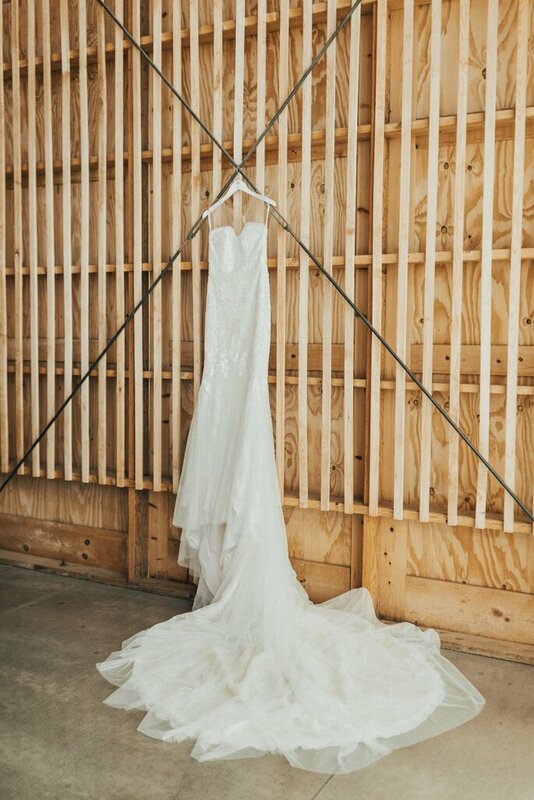 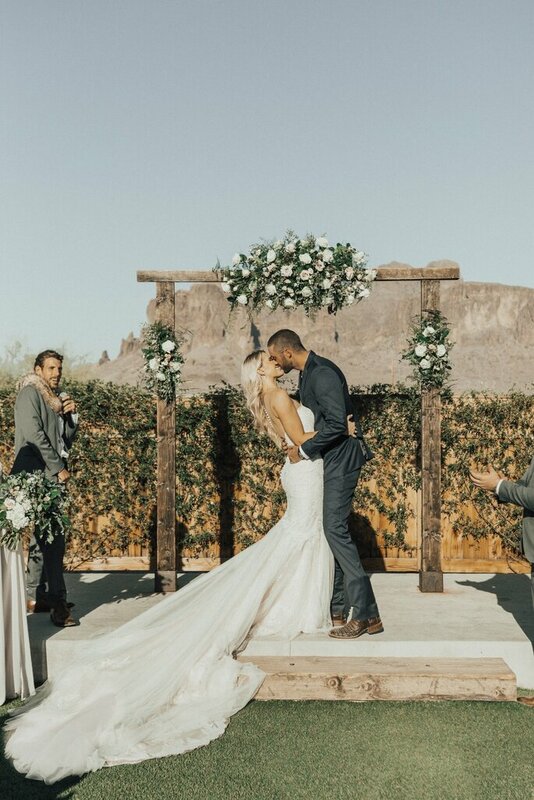 However, this incredible wedding proved to be so much more than just an outdoor ceremony, with fantastic reception décor, a gorgeous Pronovias gown, and immense photography from Kaylee Chelsea Photography. 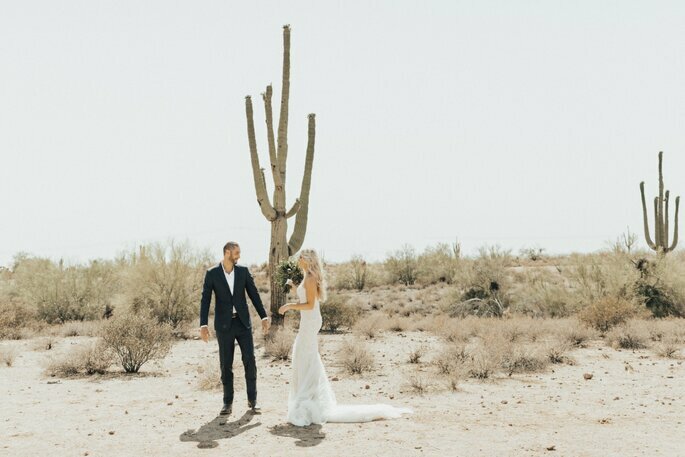 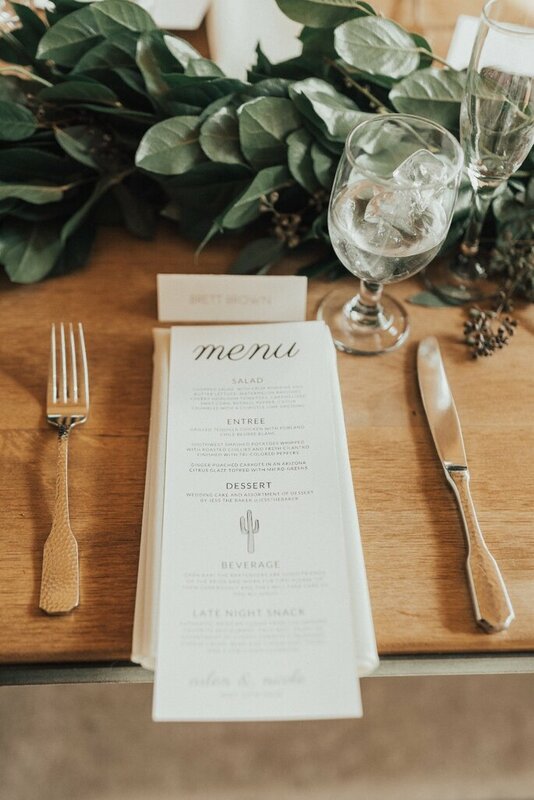 Nicole and AJ’s day began with their separate preparations, after which they saw one another for the first time, in a moment that was very romantically charged – and with a great backdrop of two giant cacti in the desert! 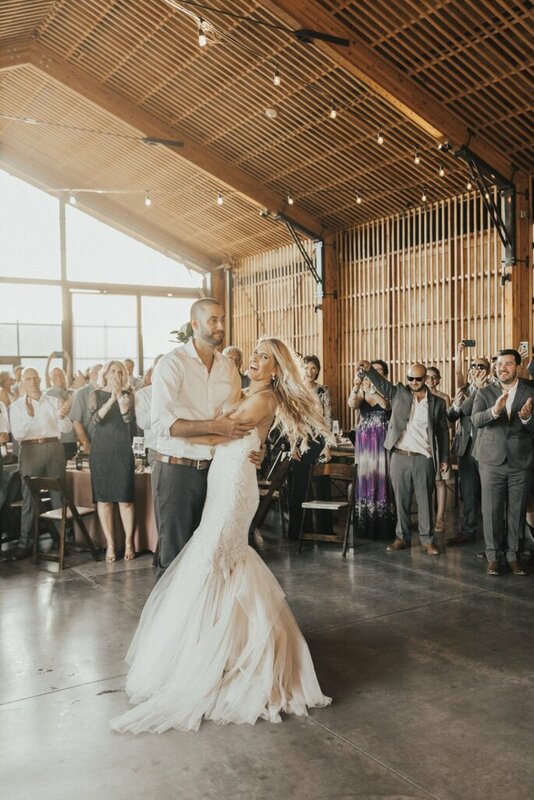 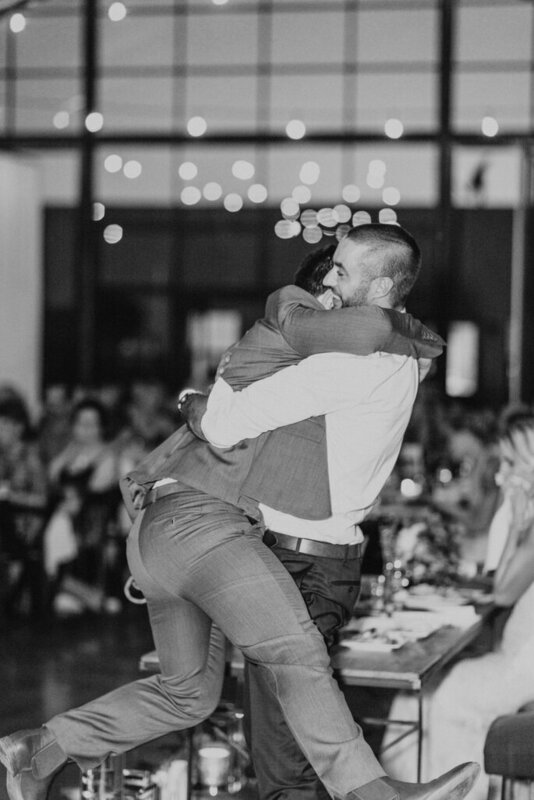 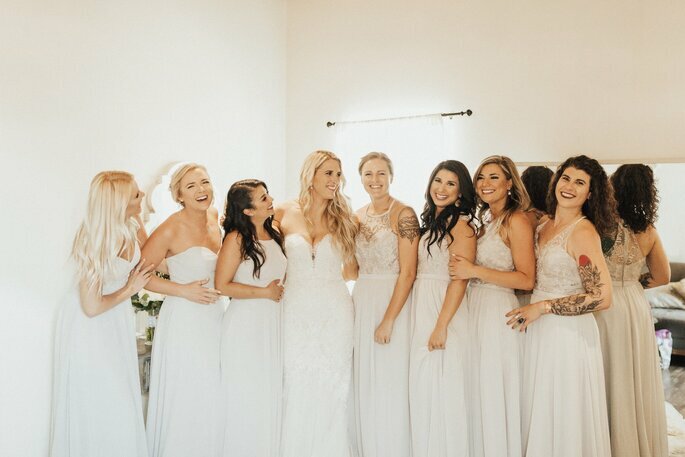 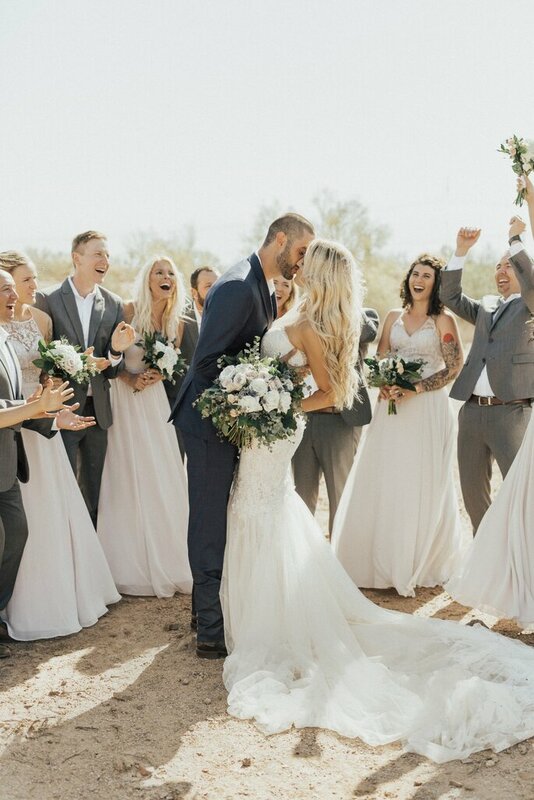 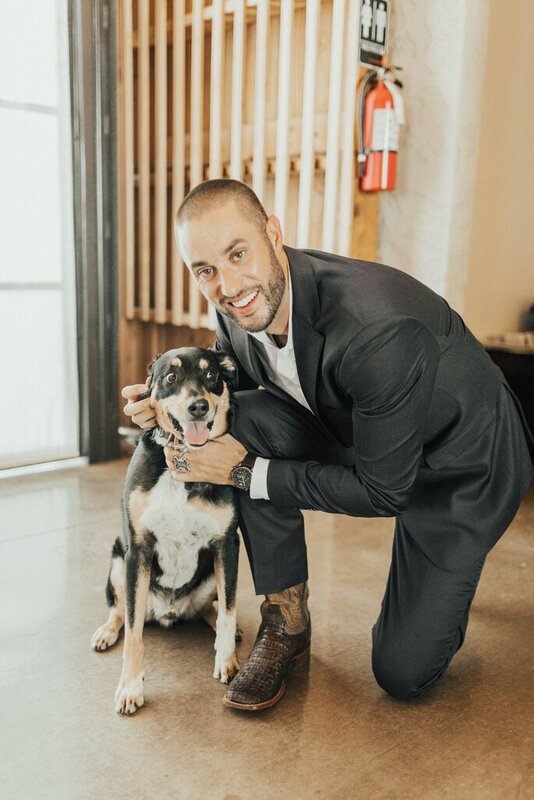 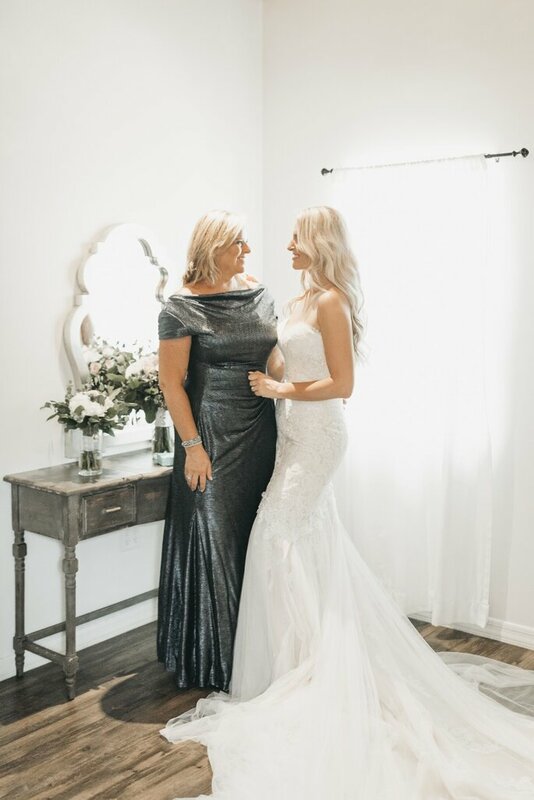 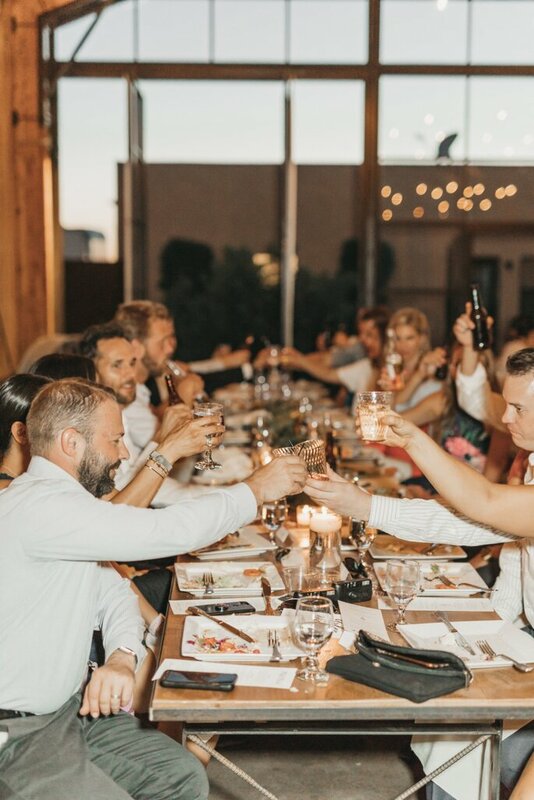 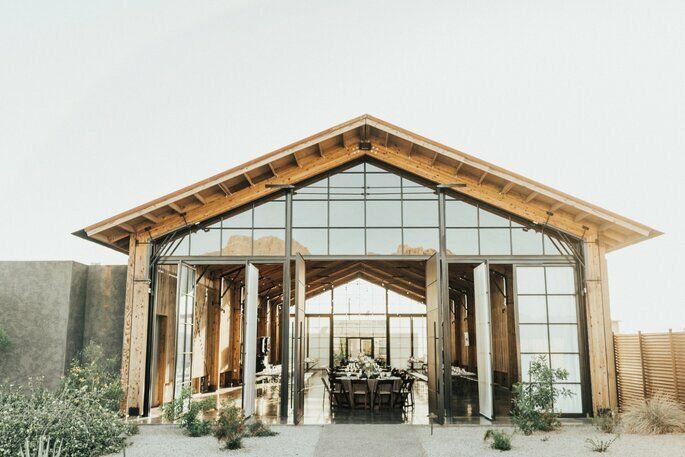 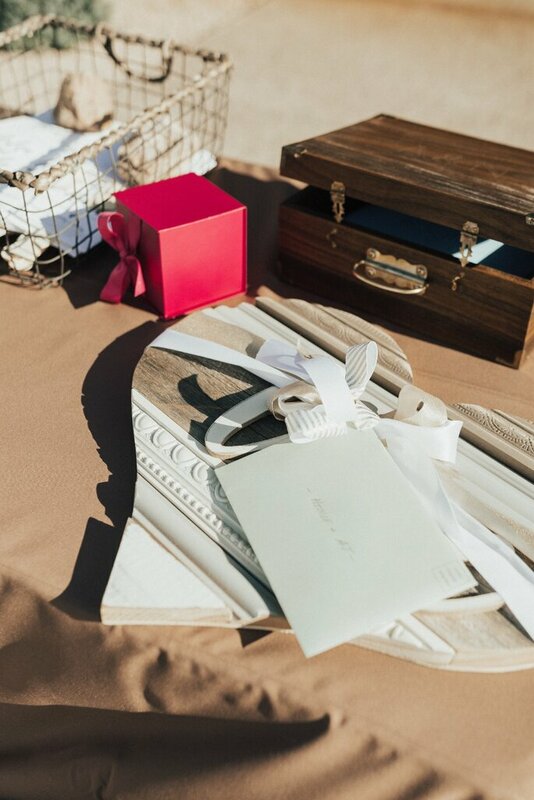 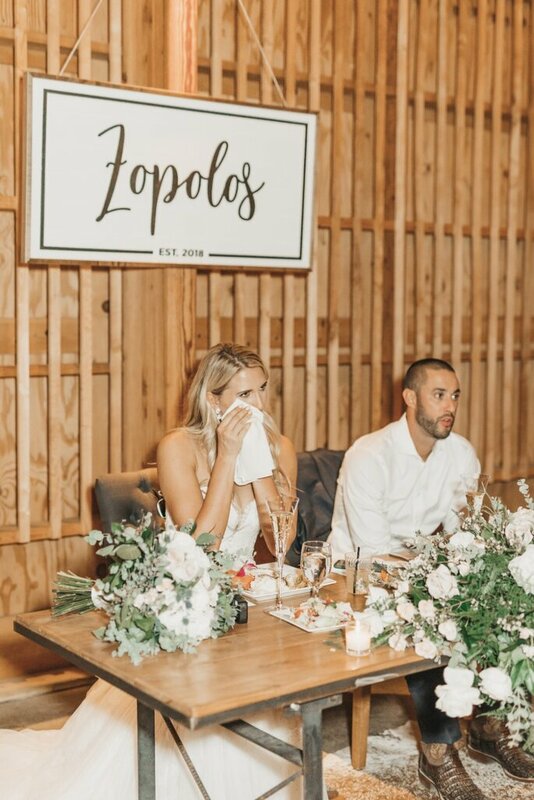 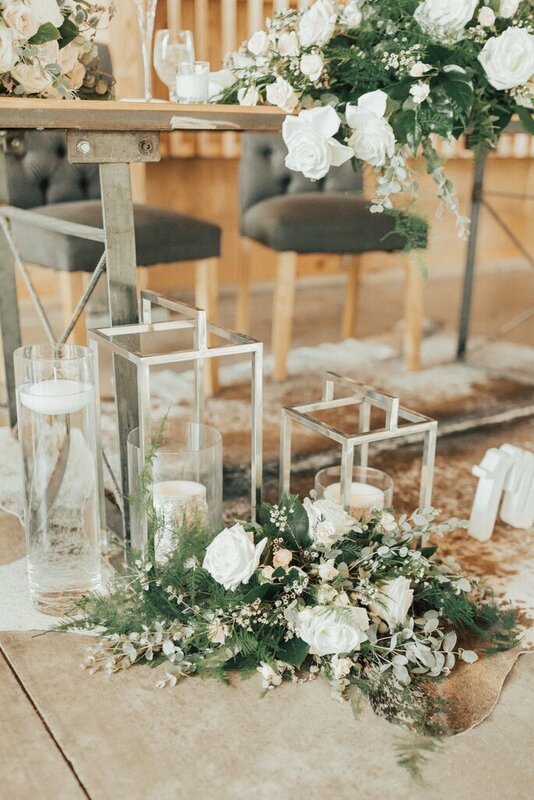 Their outdoor celebrations were marked by the attendance of many of their family and friends, and they continued celebrating later at the Paseo Venue in Arizona, where their original-boho décor shined through. 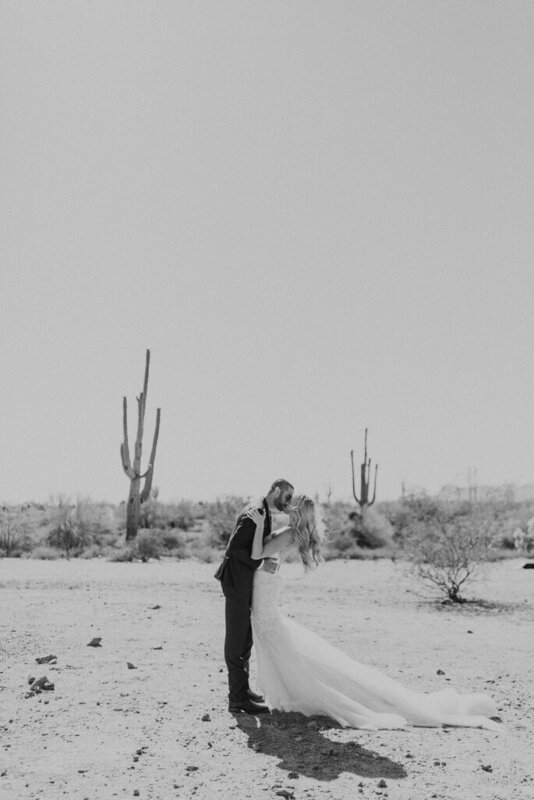 However, a quick getaway between the ceremony and the reception proffered some of the most incredible images. 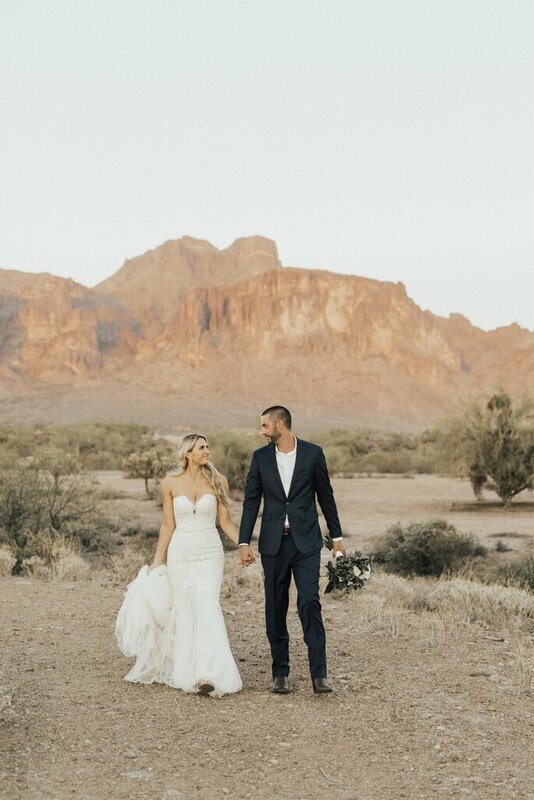 The couple shots in the Superstition Wilderness Area, amongst the picturesque lavender shrubbery, is where the romance is truly felt in these photos. 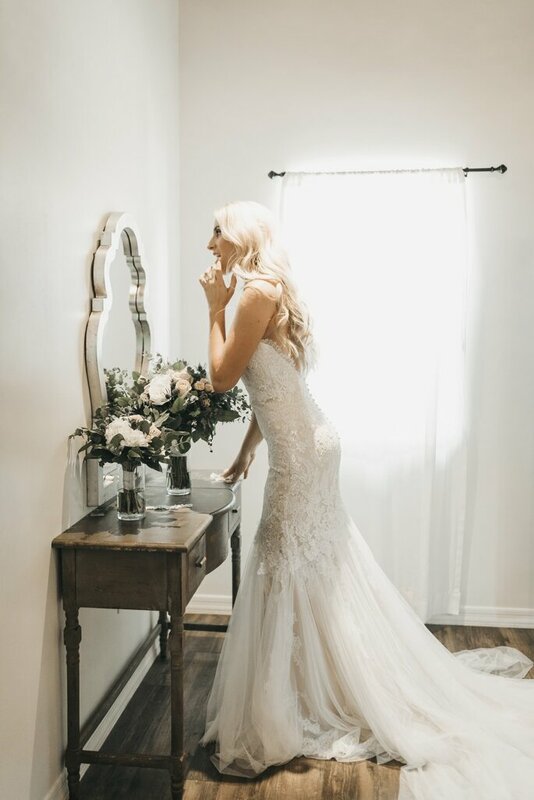 Kaylee and Andy from Kaylee Chelsea Photography were able to really portray the emotions of the day through their work. 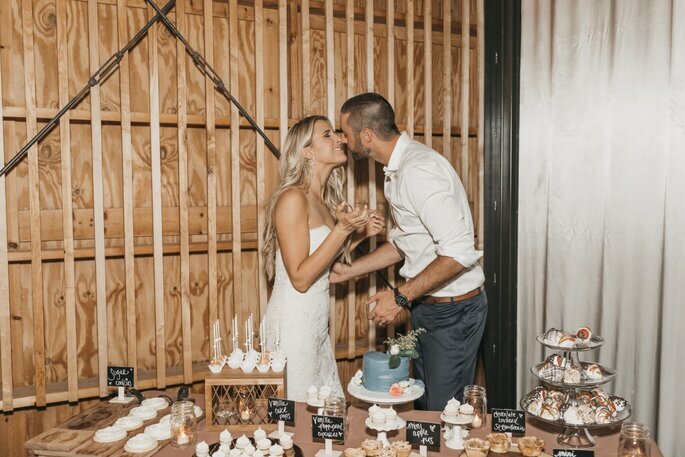 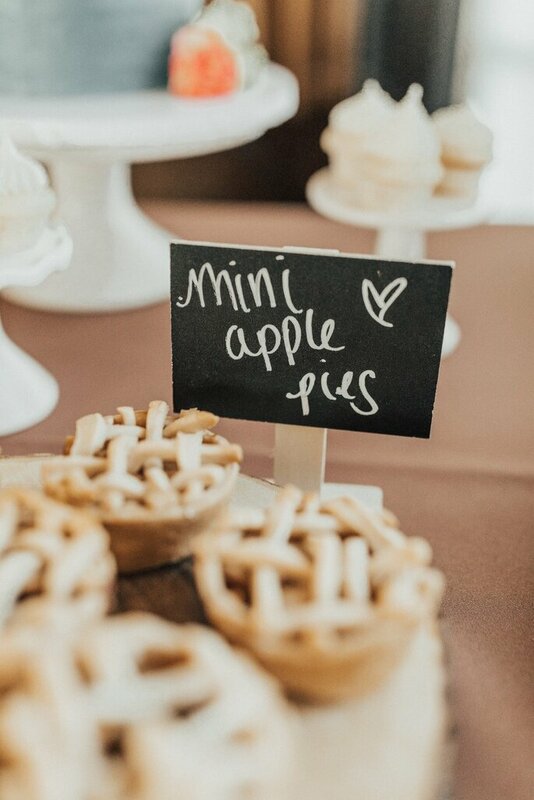 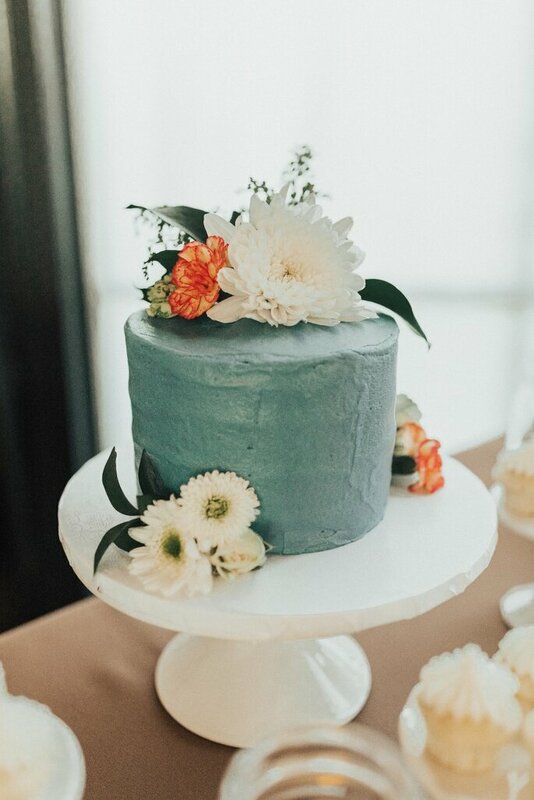 Not only capturing the cute details of the wedding – including the artistic food displays at the reception, and the intricate florals – they managed to express the joy that Kaylee and AJ, and their guests, felt. 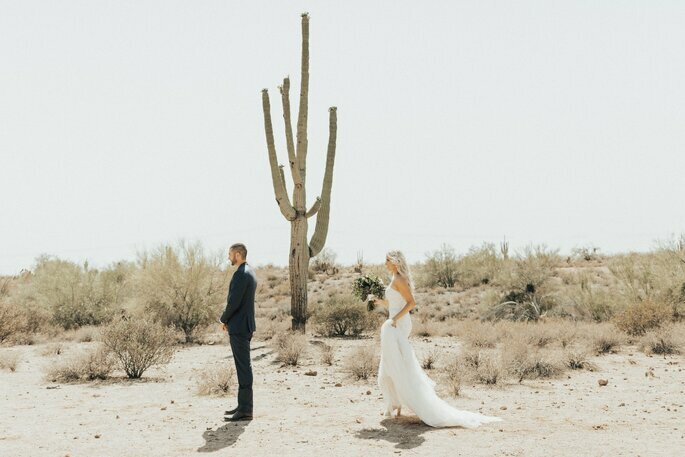 Artistic and emotional, their ideas for specific shots surely will allow this (we have to say, very photogenic) couple to look back on their wedding day with great happiness for many years to come. 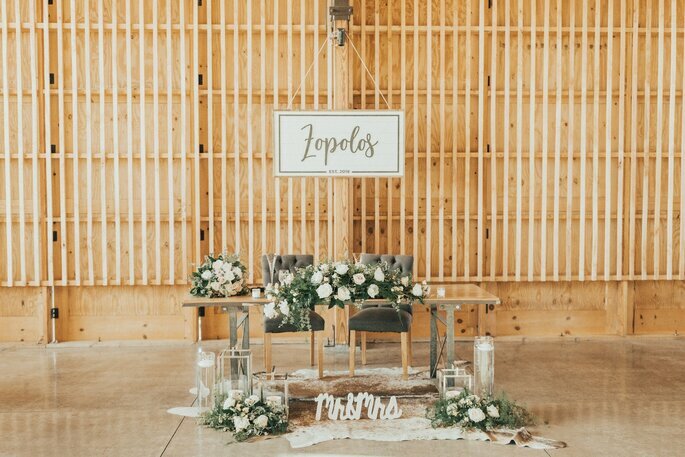 So scroll on, and check out this very original, bohemian wedding for yourselves! 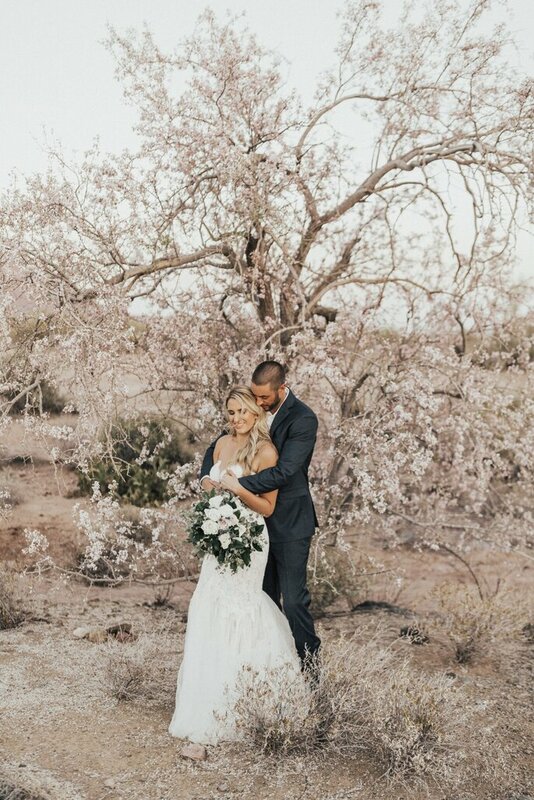 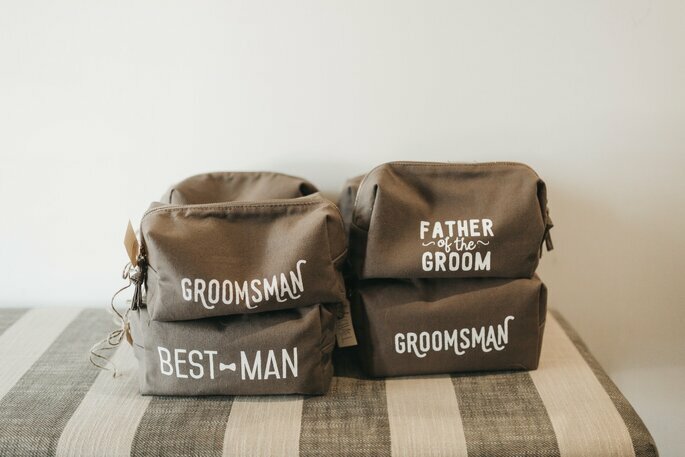 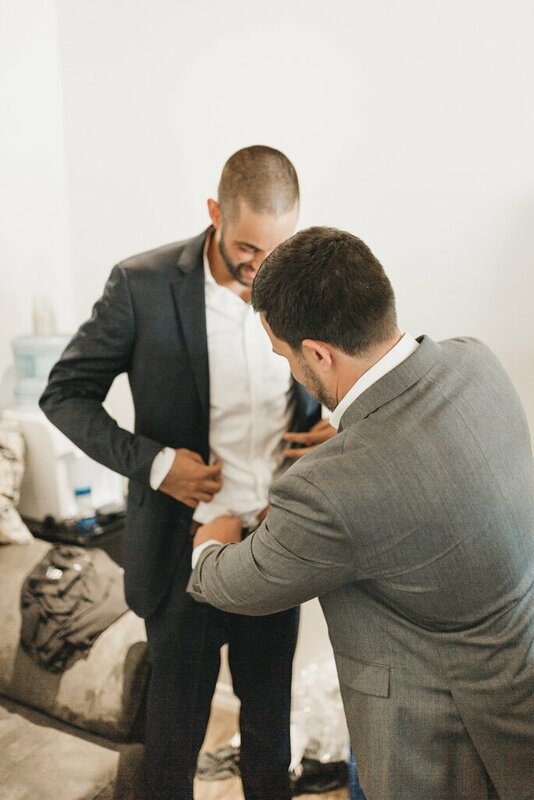 Credits: Photography – Kaylee Chelsea Photography; Videography – Tell The Birds; Wedding dress – Pronovias; Venue – The Paseo; Florist – iFlowers; DJ – Amani Jae Entertainment; Bride and groom – Nicole + AJ.